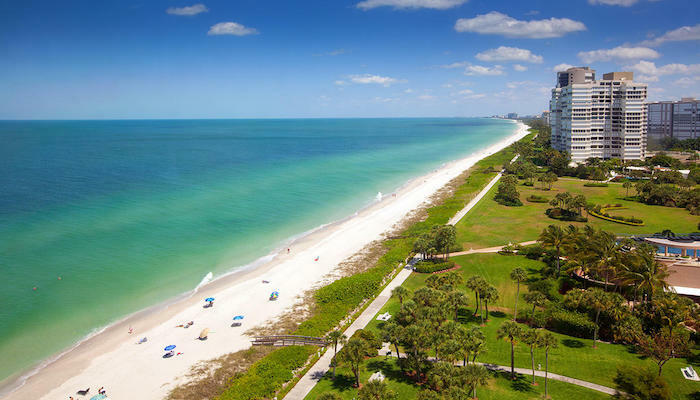 Located in the North Naples area, Clam Pass Park is one of the most popular beach access points. 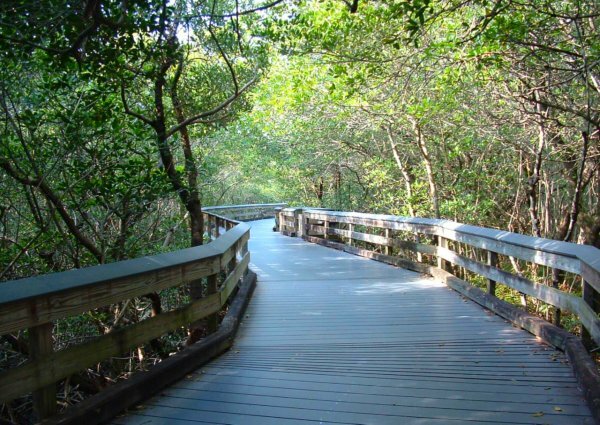 The 3/4 mile boardwalk is perfect for those who love a tranquil, nature-filled experience. 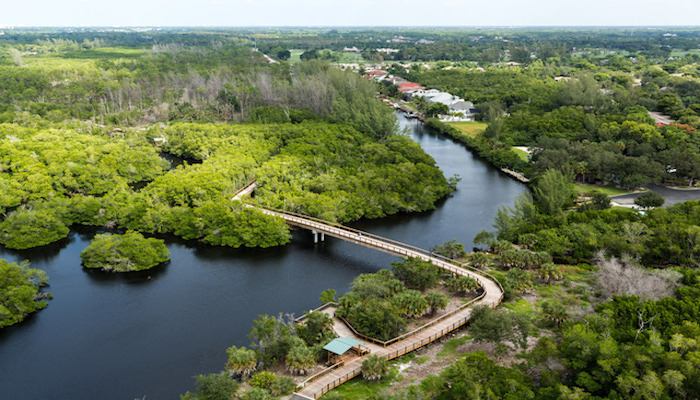 It runs through a mangrove forest of salt-tolerant red, white and black mangroves. It also has a tidal bay area that acts as a breeding ground and nursery for marine life. It’s best to run at a low-key point in the day, as it can get crowded with families heading to and from the beach in the mornings and late afternoon. The area is near Naples Grande Beach Resort. One option is to incorporate the beach and Seagate Dr., which has a good path for running, making for a 2.3 mile loop. The residential area across from Seagate Dr. (Clayton Rd., etc.) also has pleasant, low-trafficked roads that are pleasant for running. Naples – By the Beach: Gulfshore Blvd.